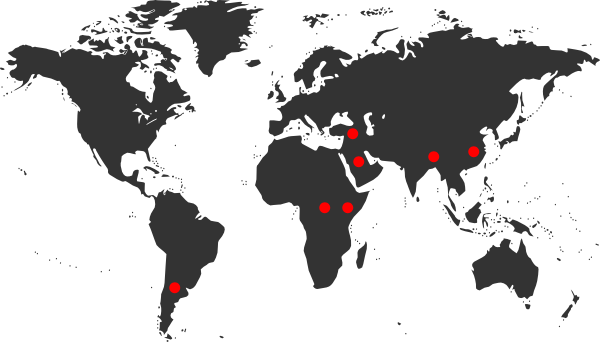 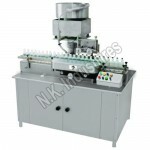 N.K Industries is pioneer in manufacturing the range of Turntables. 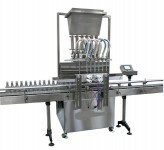 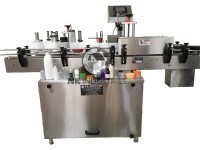 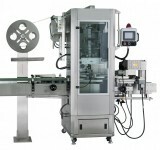 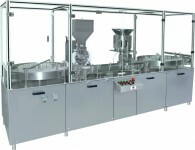 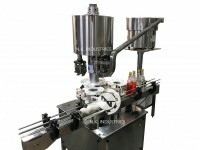 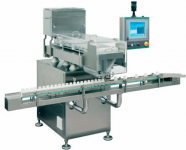 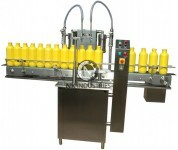 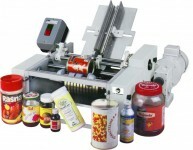 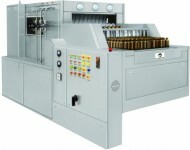 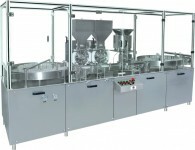 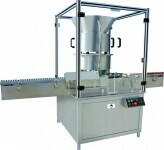 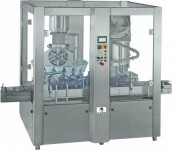 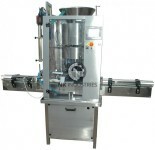 Turntable is generally used for transfer of various types of Vials, Bottles and Jars on any Powder Filling, Liquid Filling or Tablet Bottle Packing Lines. 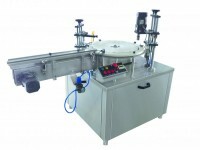 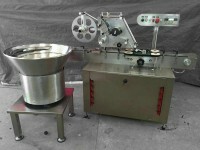 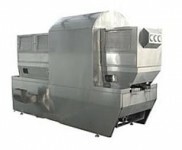 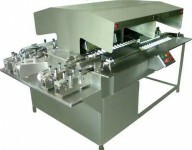 Turntable can be used with any machine for collection or feeding of products & used to change the total line direction for “L” shape or “U” shape movement of line or for Linear movement of line but it can works as a buffer system, If any of machines stop during the online operation, Turn Table can collect the out feed product from machine or similarly can feed the products to machine without interrupting the complete line. 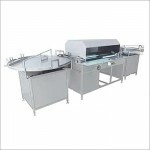 Turn Table is available in various diameter as per detail mentioned below of 600, 750, 900 or 1200 mm as per customers requirement. 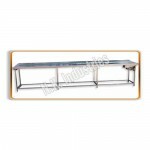 All Exposed Parts Of S. S. Or Aluminium To Avoid Any Rusting. 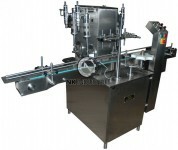 Reduction Gear Ensures Jerk Free And Noiseless Performance. 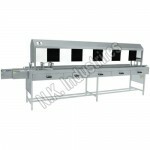 Square Frame Imparts Vibration Free Performance And Allows Absolute Cleanliness Even Inside. 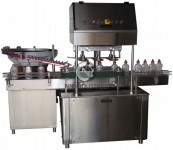 Adjustable Canal For Adjusting Different Size Of Container. 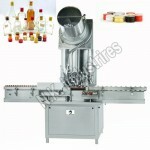 All Brought Out Items Are Of CE Certified.